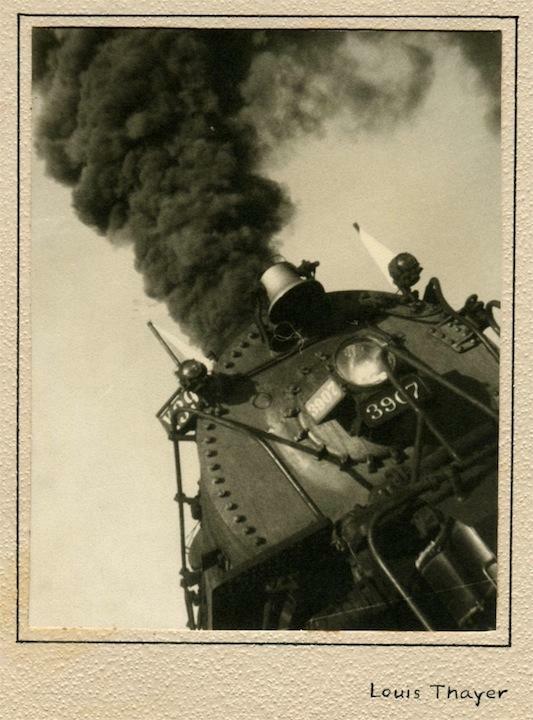 This unusual view of the classic steam locomotive is actually Union Pacific Railroad no. 3907. This was a locomotive called a Challenger, with a 4-6-6-4 wheel configuration, or 12 piston-driven driving wheels, one of the biggest steam locomotive types ever built. One of these Challengers is still in operating condition and used for excursions. Items Similar To "Locomotive - Union Pacific Railroad 3907"